In this comprehensive presentation, Will Freeman highlights the goals of training, puts basic training physiology in easy-to-understand language and concepts, explains the elements of training and shares an actual training plan. The training plan includes: Macrocycle (the season), Microcycle (phases in the season) and Sessions (actual workout schedules). Freeman reviews the overall objectives of coaching the high school distance runner, and shares the basics of training, aerobic development and volume considerations. He then moves into a detailed breakdown and explanation of the phases of training: Pre-Season, Early Season, Competitive and Taper, and offers a detailed explanation of the prescribed training that characterizes each phase. 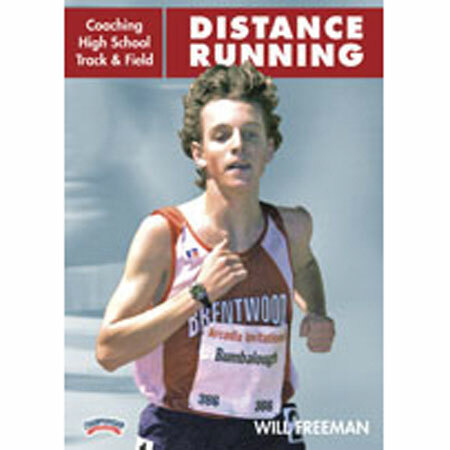 Freeman covers interval training, repetition training, pillar (core training) and strength training for the distance runner. For each seasonal and technical phase, Freeman shares specific routines that offer practical ideas for developing the complete distance runner. 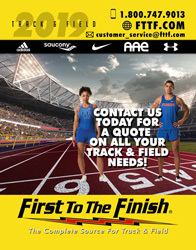 Without a doubt, this is the most comprehensive "A to Z" guide to the training and development of the high school distance runner ever available on DVD.